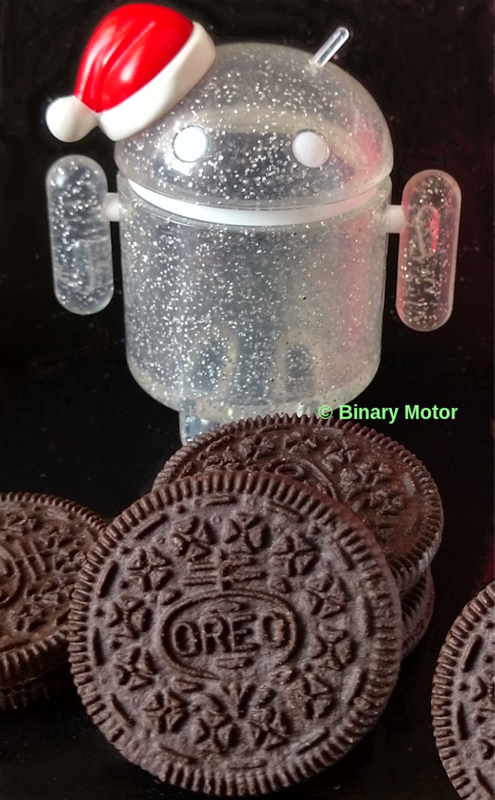 Merry Christmas and Happy New Year 2019 with the Binary Motor‬TN apps for AndroidTM!! 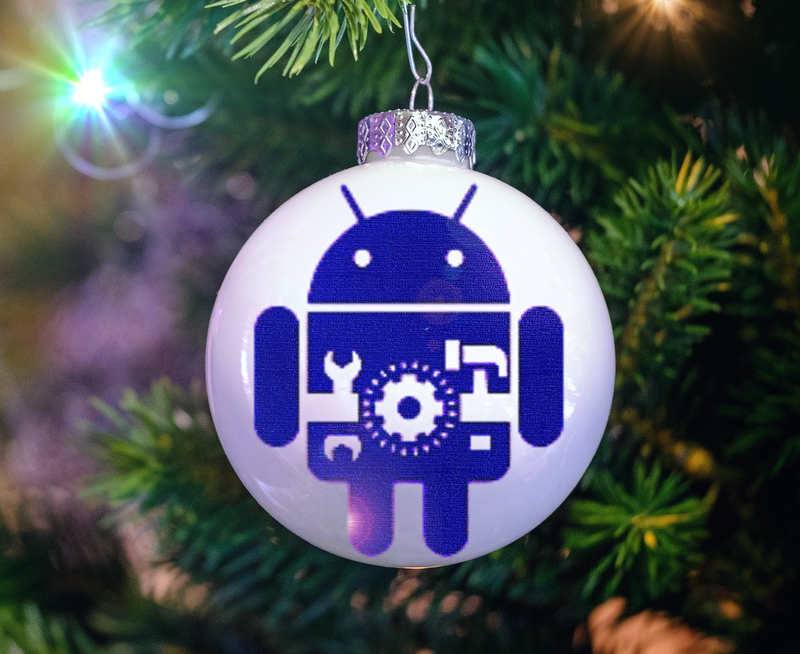 Frohe Weihnachten und ein glückliches Neues Jahr 2019 mit Binary Motor apps für Android!! 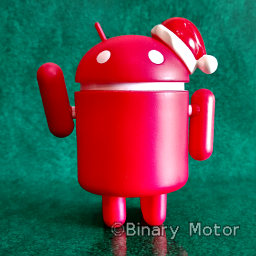 Bom Natal e Feliz Ano Novo 2019 com as apps de Binary Motor para Android!! Read more about Merry Christmas to all of you! 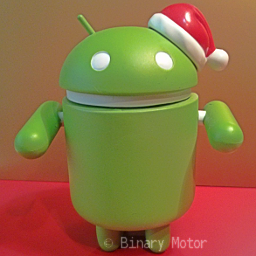 Merry Christmas and Happy New Year 2016 with the ‪‎Binary Motor‬TN apps ‪for Android‬TM!! 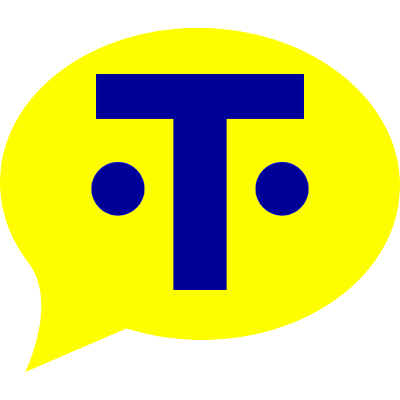 Frohe Weihnachten und ein glückliches Neues Jahr 2016 mit ‪‎Binary Motor‬TN apps ‪für Android‬TM!! Read more about Happy Holidays! Frohe Feiertage! 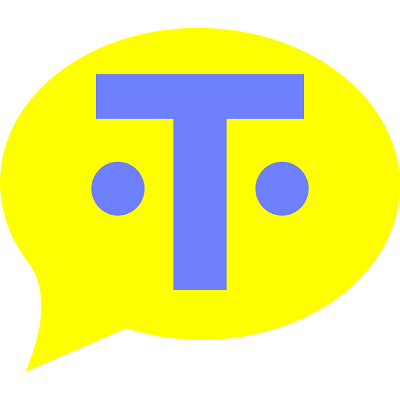 This Christmas, Binary MotorTN provides you with new updates of the quickest and better apps to send messages through WhatsApp, Telegram, Email, SMS or copying and pasting wherever you like.